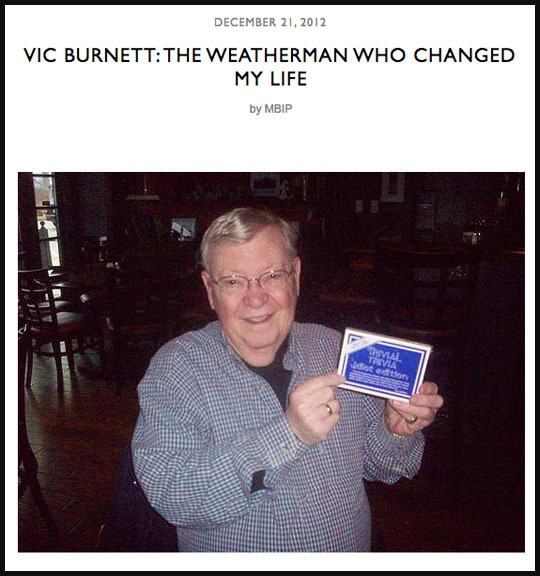 Blog Title And Link: Vic Burnett: The Weatherman Who Changed My Life. The blog was still brand new and I had done The Greg and Dan Show on WMBD to promote it and help get a Peoria audience. At this point in time I had more people in New York reading it than people in Peoria! While doing the interview I talked about how Vic Burnett was the guy who inadvertently changed my life without even knowing it. You can read the whole story at the link above, but I sometimes get the chills wondering what my life would be like had that not happened. You most certainly wouldn’t be reading this and who knows what I’d be doing now. I truly wonder if I’d still be alive. 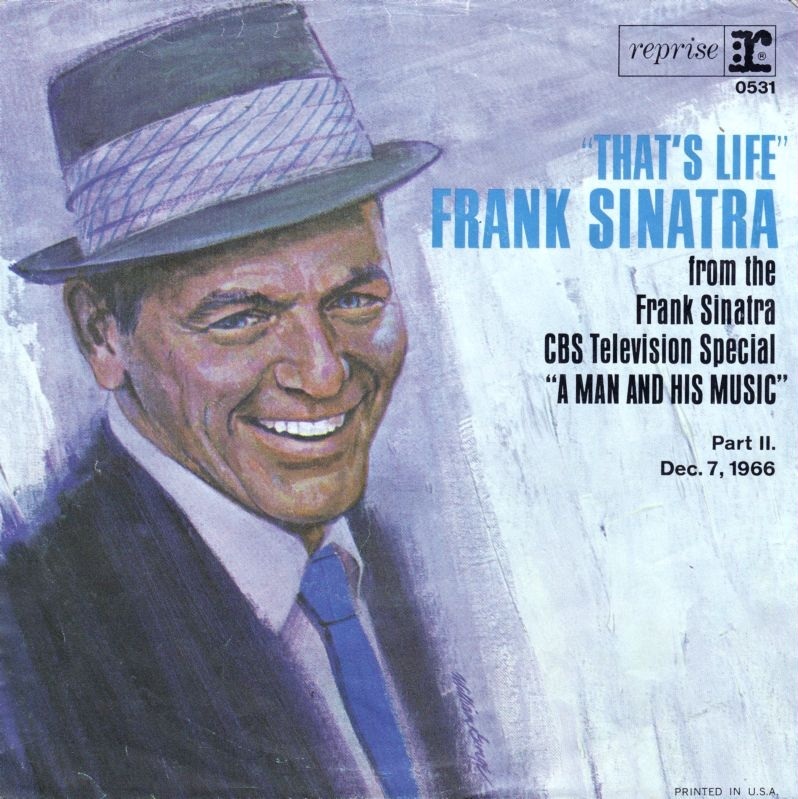 I’m not saying that this has been a “wonderful life” but it certainly has been interesting and unpredictable and none of that would’ve happened with out Vic Burnett. So once again I thank Vic for putting me on what’s been a weird and wacky 33 year ride! It taught me to do things that are uncomfortable and odd because you never know where it will lead you and that’s the best life-lesson one can learn. 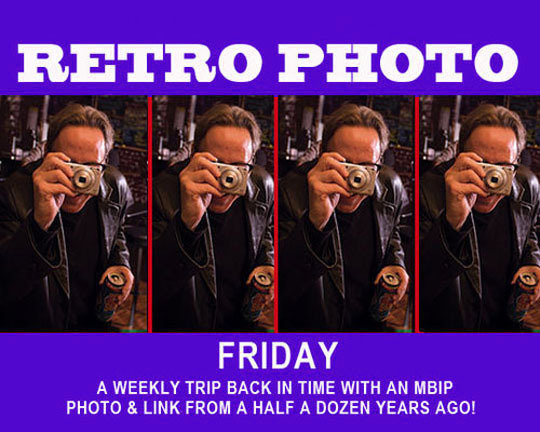 Related Posts: MBIP Retro Photo Friday: December 20, December 19th and December 18.